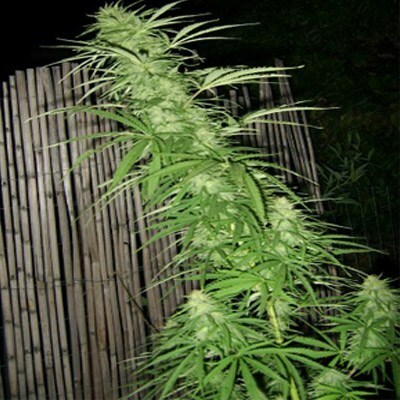 BlueBerry auto femininized is a Blueberry flavored auto flowering and feminized hybrid. 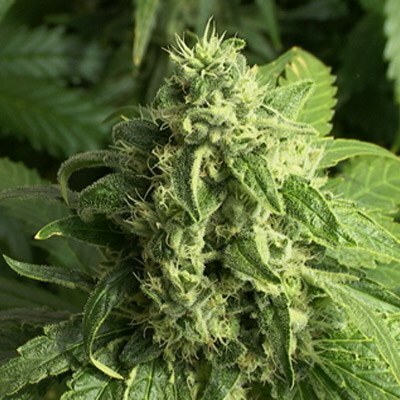 This strain finds its heritage in old-school berry genetics which were first introduced to us by our rainbow warrior friends, Jack and Mariska, whom in there turn got it from an old hippy grower down in Goa, India. Tags: BC Big Bud, Big Bud, Big Bud BC. I’m growing this again in Ontario outdoors, last years harvest was Aug 12th. Hoping for Aug 10-15th harvest again this year to beat all those pesky coppers. Fast delivery to Salmon Arms, all seeds popped and are growing well on my deck outside. exactly as stated in the description. I love its buzz, relaxing fun potent, great for parties. i like it. auto flerings times were on time.